Payable, a San Francisco, CA-based 1099 tax and contractor payments service which integrates with Stripe Connect, raised a round of funding from General Catalyst Partners. Co-founded by Tad Milbourn, CEO, Peter Terrill and Kyle Kilat, Payable uses Stripe Connect to power its contractor payments platform. This allows companies to send payments to independent contractors for their work. In addition to business payments, the company has just launched a new tax integration for Stripe Connect companies. Marketplace platforms using Stripe Connect will have the ability to integrate their payments data with Payable’s 1099 tax service. The service, including e-delivery and e-filing of forms, will be included for free as part of Stripe Connect. 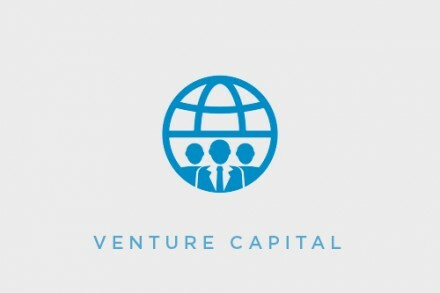 Payable is the second addition to the GC Stripe Platform Fund, a program through which General Catalyst Partners plans to invest $10m in venture capital geared toward accelerating startups built on top of Stripe Connect.